Limpopo - Petrus Standford Moyo, originally from Zimbabwe was condemned to life in prison for murdering a South African doctor. Moyo was also slapped with an additional 15 years for attempted murder, another 30 years for robbery with aggravating circumstances. He got an extra 1 year for trespassing, 13 years for house breaking and theft, 3 years for malicious damage to property, 3 years for escaping from lawful custody and another 9 years for theft. Limpopo police spokesperson Colonel Moatshe Ngoepe said Moyo was part of a gang of armed robbers who shot and killed Dr Emslie aged 55 and injured his wife, also a doctor, in a farm outside Lephalale on 20 September 2017. “The fatal attack took place in the evening around 20:00, when the deceased was sitting outside the house. Four unknown men, two armed with pistols attacked and shot the deceased and went to shoot his wife. “The wife was seriously injured and taken to hospital for medical treatment. The attackers fled the scene with the victim’s vehicle which was later found abandoned few kilometres from the farm,” said Col Ngoepe. He said Moyo was later arrested following joint intelligence operations by various police units. Moyo also escaped from the police cells while awaiting trial but was recaptured again and nailed the second time around. The Acting Provincial Commissioner of the South African Police Service in Limpopo Province Major General Jan Scheepers said the arrest of Moyo and conviction was a milestone achievement. He said the fatal attack took place in the evening around 20:00, when the deceased was sitting outside the house. 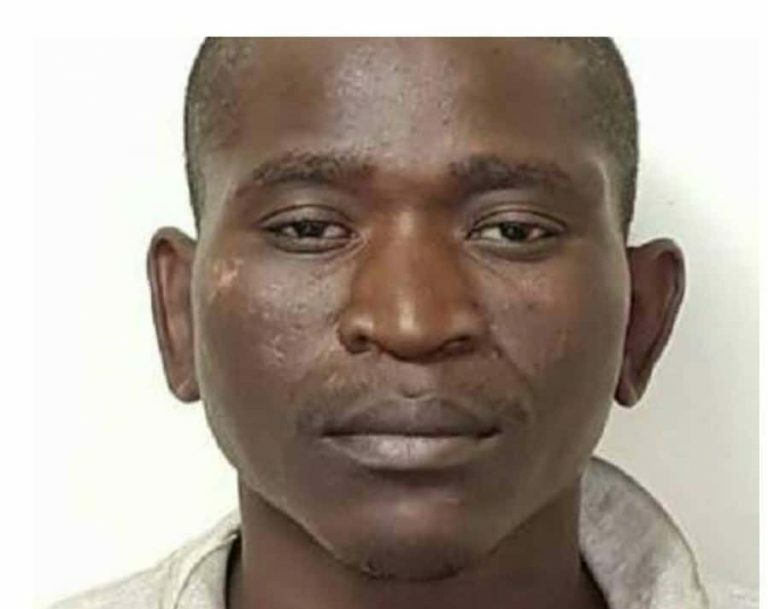 Moyo later escaped from the Police holding cells but he was re-arrested on the 18th October 2018 at Frankport in the Free State Province and subsequently convicted. The Acting Provincial Commissioner of the South African Police Service in Limpopo Province Major General Jan Scheepers has hailed each and every police member who participated in this milestone achievement for the job well done.